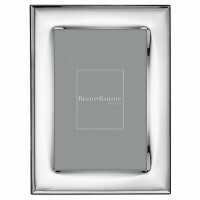 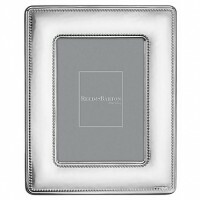 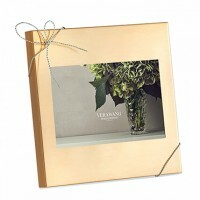 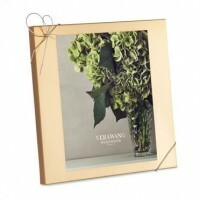 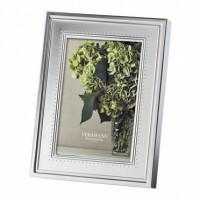 This collection of fine silver plated picture frames are lustrous gifts for the home. 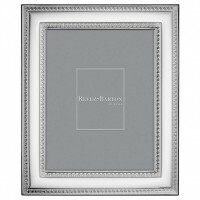 Modestly priced while still retaining the beauty of solid sterling, each of these pieces is intricately fashioned with genuine craftsmanship. 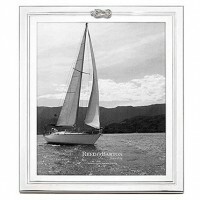 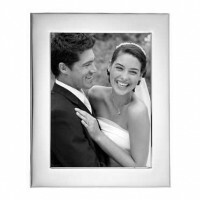 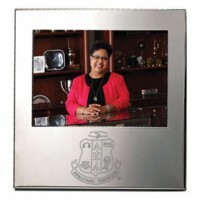 Preserve the photographs, mementos, or prints close to your heart with an engraved silverplated picture frame. 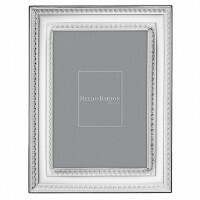 Some of our silver plate decorative frames may be engraved. 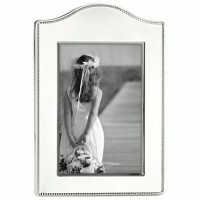 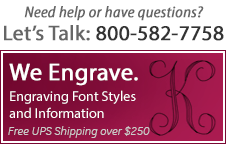 Engraving lends a personal touch to a gift that gives it meaning and character. 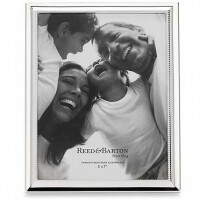 All frames are exceptionally crafted by silversmiths like Reed & Barton, Lunt, Vera Wang, and more.